Fresh from defending itself over claims that social networks are destroying society, Facebook has become embroiled in yet another controversy. This time, it’s been revealed that the company has allowed advertisers to exclude certain age groups from job ads placed on the platform—a practice Facebook doesn’t seem to have a problem with. A joint investigation from ProPublica and The New York Times shows that Facebook has enabled companies such as Amazon, Verizon, Goldman Sachs, and Target to place “recruitment ads limited to particular age groups.” A recent Verizon ad, for example, only appeared on the Facebook feeds of users aged 25 to 36 years of age. Facebook admits that its ad system needs work, and even cites a previous ProPublica report showing how companies could target their ads toward anti-Semites. But according to Facebook’s vice president of ads, Rob Goldman, there’s nothing to apologize for in this instance. In a statement titled “This time, ProPublica, we disagree,” Goldman wrote: "We know we have more work to do — as previous investigations by ProPublica have shown. And we’re investing heavily in more people and better technology so that we constantly improve over time." “But in this case we disagree with ProPublica. Used responsibly, age-based targeting for employment purposes is an accepted industry practice and for good reason: it helps employers recruit and people of all ages find work." He goes on to say that Facebook tailors its employment ads by audience and showing certain ads to different age groups on the platform may not in itself be discriminatory. The company has also argued in court filings that the Communications Decency Act’s Section 230 law, which protects websites from being held liable for what users post, applies to these job ads. However, experts say Facebook may be violating the federal Age Discrimination in Employment Act of 1967 with its actions. This prohibits bias against people 40 or older in hiring or employment. While some companies, including Target, State Farm and UPS, defended their targeted ads, others such as Amazon, Northwestern Mutual and the New York City Department of Education said they had changed or were changing their recruitment strategies. Mark Zuckerberg did once say that if you're 30 or over, successful companies should not employ you. 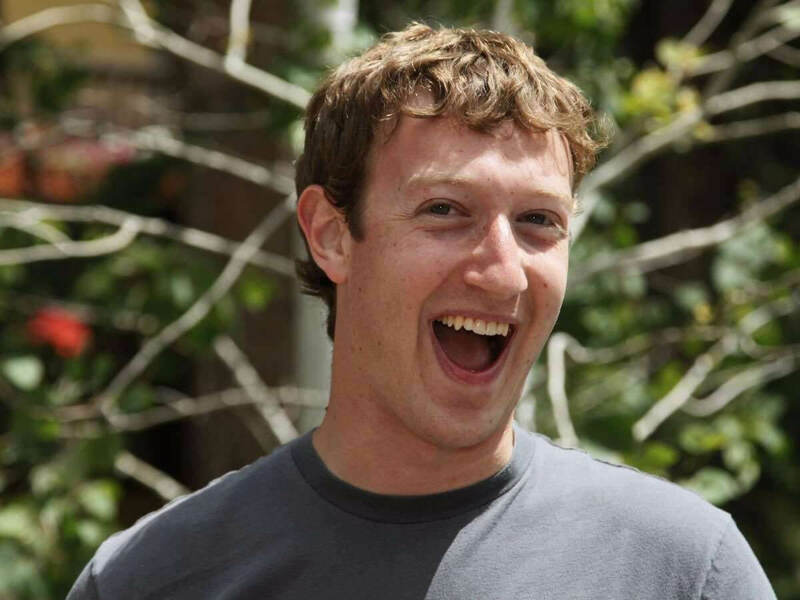 But now that he's 33, the Facebook CEO seems to have softened his stance on the matter.